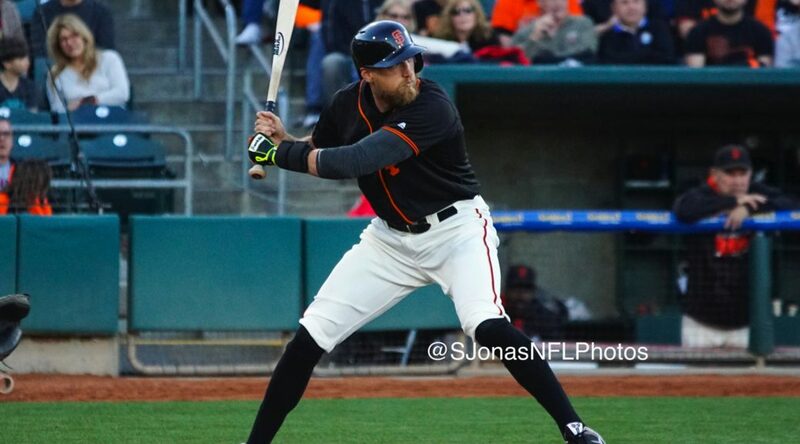 SACRAMENTO, Calif. – The Sacramento River Cats dropped their final game of the series to the Memphis Redbirds by a score of 5-4. Sacramento made a late comeback push, but came up short on Sunday afternoon as they suffered their first home sweep of 2015. The River Cats were down 5-1 in the 8th when Juan Ciriaco led off the inning with a single. Juan Perez reached on a Redbirds error before Brett Jackson hit his third home run of the season out to the grassy berm in right field, cutting the Memphis lead to one. The River Cats had two more hits in the inning, both singles from Darren Ford and Adam Duvall, but were unable to score again. Duvall extended his hitting streak to eight games with his 8th inning single. His longest hitting streak this season is 11 games, spanning from 4/11 to 4/21. 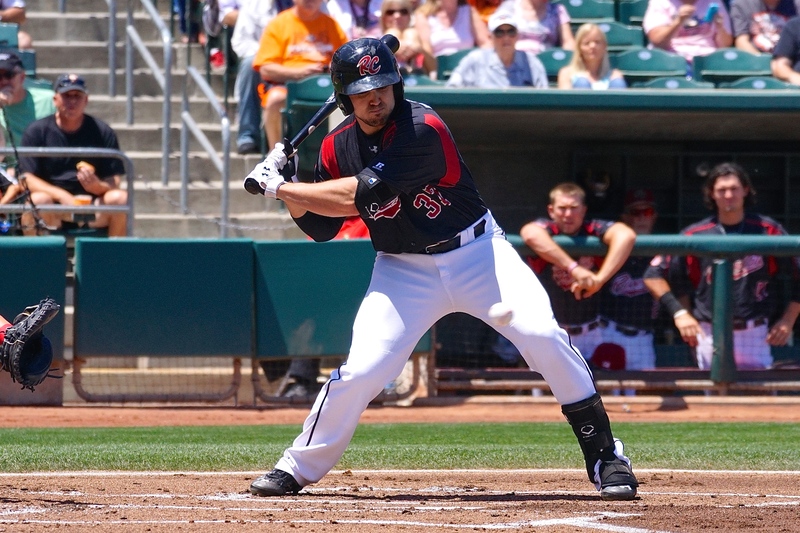 The River Cats as a team have had four players with a hit-streak of eight games or more. Memphis got on the board first for the third game in a row, jumping out ahead to a 4-0 lead in the 2nd. 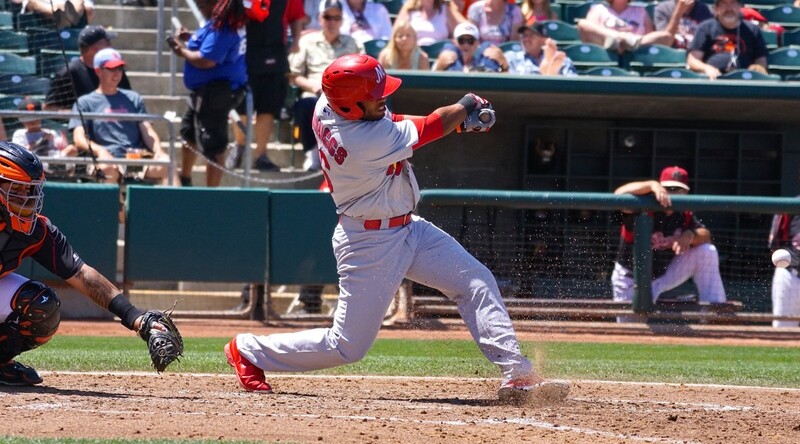 The Redbirds strung together a number of bloop base hits and drew two walks in the inning. They added another in the 5th on an RBI-double from Xavier Scruggs. Sacramento’s offense got off to a slow start, scoring their first run in the 7th on a Carlos Triunfel sacrifice fly. Jackson’s three-run homer in the 8th kept the River Cats in the game, but on its own wasn’t enough for Sacramento. 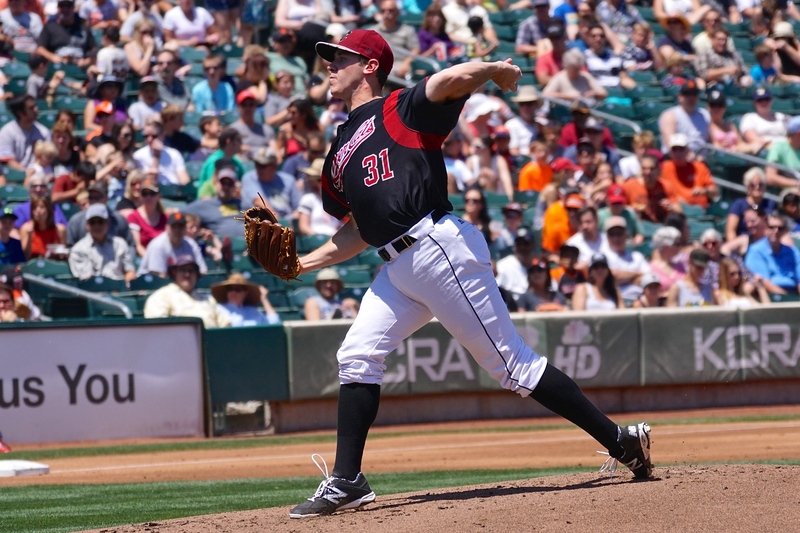 Left-hander Ty Blach started for Sacramento, pitching six innings and allowing 5 runs (4 earned) on 8 hits and 3 walks with 5 strikeouts. Blach wasn’t his usual self on the mound, walking three and hitting his first batter of the season. With the loss, he falls to 4-4 with a 4.07 ERA. 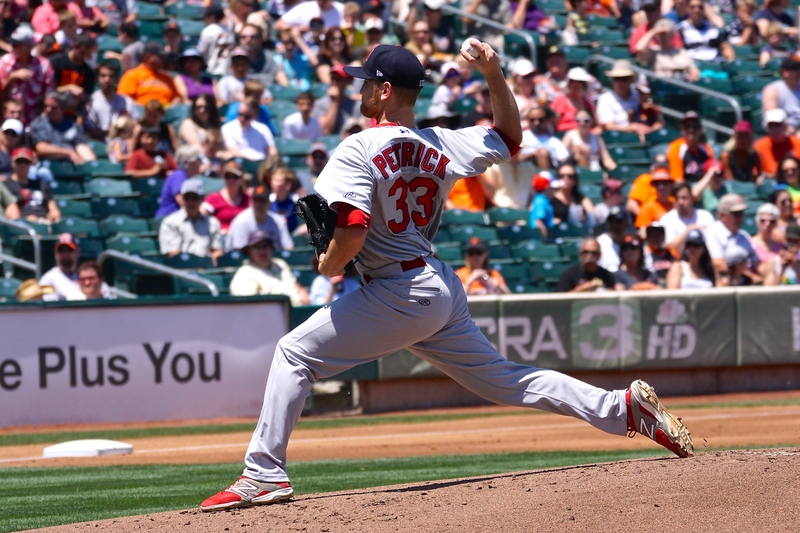 Zach Petrick picked up his third win for the Redbirds, while Tyler Waldron recorded his first save of the season. Tomorrow’s game will bring longtime River Cats affiliate Oakland back to Sacramento for the first time with their new Triple-A affiliate, the Nashville Sounds. Sacramento will send Clayton Blackburn (1-2, 5.51) to the mound in tomorrow’s series opener. The Sounds will counter with lefty Sean Nolin (0-0, 1.04). First pitch is set for 1:05 p.m. PT.